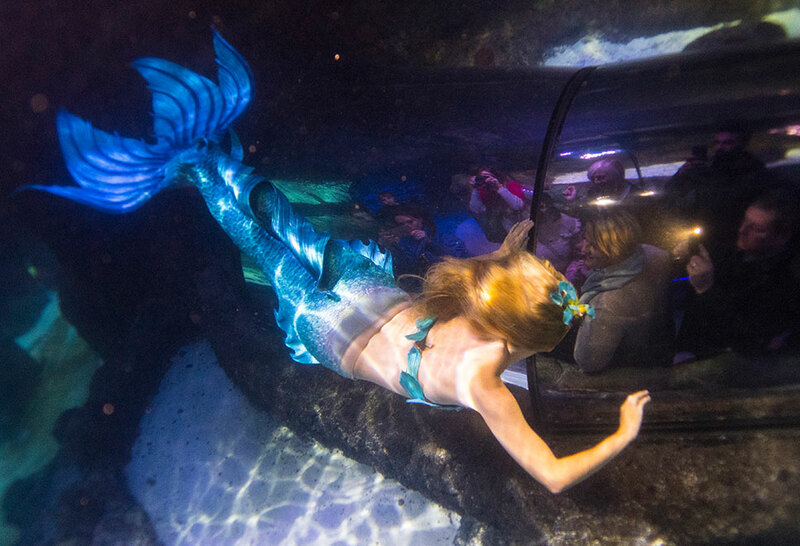 To become an Apneists mermaid does require some knowledge (for your safety, and that of your colleges). 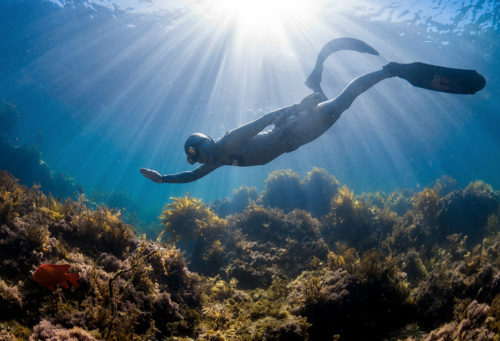 As there is no such thing as a ‘mermaiding’ qualification (that is safe anyway), we offer an AIDA 2 Star Pool-Freediver course (£125) followed by the mono fin clinic (£125) which will train you to use the mono-fin proficiently. 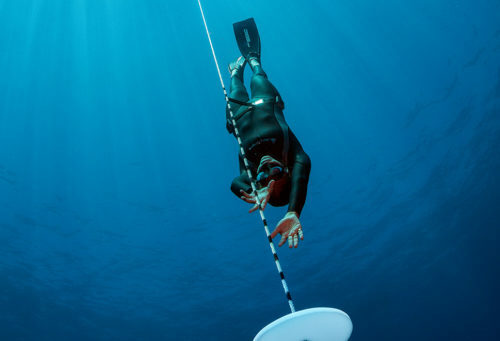 These are the same qualifications our performance freediving athletes would enter and it gives you a solid foundation in knowledge, confidence and technique. This certificate if for pool environment only and does not include Openwater diving. 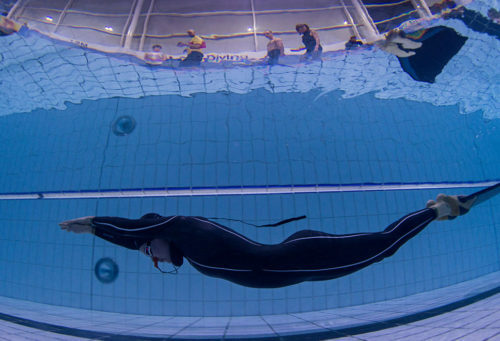 You can however continue the Openwater section of the AIDA 2 Star course if you so choose (£150).